I found my way here as I have discovered a John Donne Rector recording my ancestor entries in the baptism/marriage register of St Benet Gracechurch 1606. I have read these were his transition years as he wrestled with his faith of Catholic heritage to Church of England, and the reality of being pragmatic when he has a large family at home in Mitcham. Reminds me very much of politicians I know…If he was still a Roman Catholic how could he serve as Rector? Purely administrative? Or do I have a different man of the cloth? 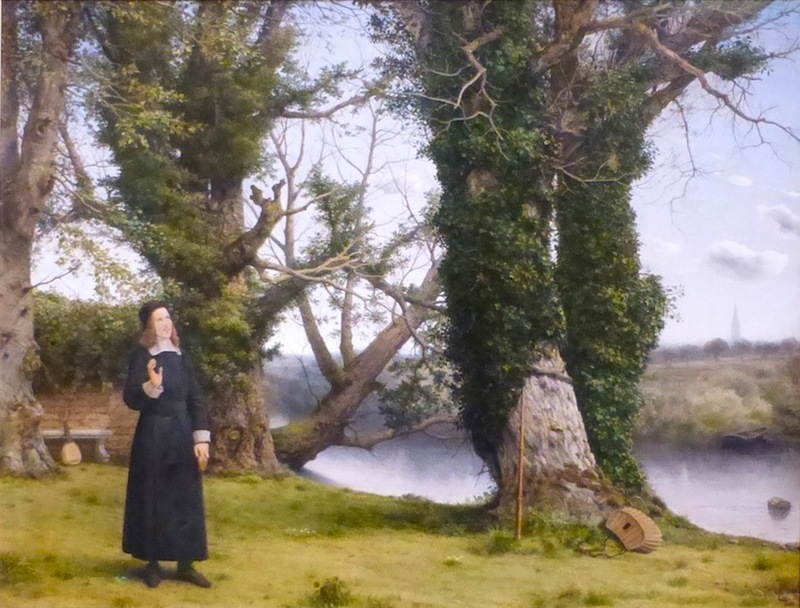 Either way I’m delighted to discover his poems – and now to check out George Herbert! I too am looking at one of the several Donne families living in the City of London in the 1600’s. 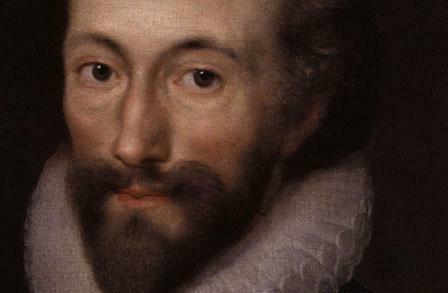 I agree John Donne (abt 1558-1636) was Rector of St. Benet’s Gracechurch for 30 plus years but he is often confused with Dr. John Donne (1572-1631), metaphysical poet & Dean of St. Paul’s Cathedral. Rector John and his wife Elizabeth Fever were married at St. Botolph Aldgate, London in 1587 and had 12 children. Nathaniel (b. 1590) & John (b. 1591) were christened at St. Olave, Silver St. The remaining children christened at St. Benet’s Gracechurch were Robert (1593-1631), Daniel (1594-1645), Elizabeth (1597-1611), Ralph (1600-1602), Edward (1602-1630), Mary (1604-1630), twins William (1606-1606) & Samuel (1606-1607), Martha (1608-1613) & Benjamin (1611-1646). Twenty grandchildren were christened at St. Benet’s also. However, after the death of the matriarch Elizabeth (d. 1648), living descendants disappear from the London records including her first son, Nathanial who was living at the time of her death. Where did the grandchildren go? This family went through many hardships and some in the family died of the plague. It is my understanding that Dr. John Donne had one son and that this son had no male heirs.